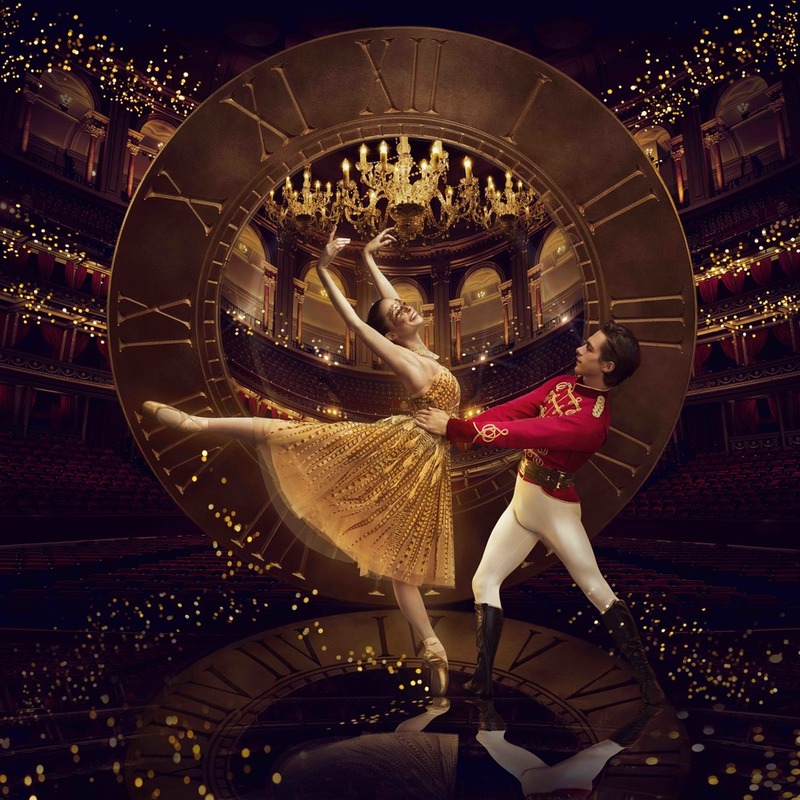 One of the first new productions to be created after English National Ballet's move to its new home at London City Island is Cinderella performed in-the-round at the Royal Albert Hall in June 2019. Choreographer Christopher Wheeldon presents an inventive production featuring over 90 dancers and with magnificent sets and costumes, theatrical surprises, set to Prokofiev's sublime score, performed by English National Ballet Philharmonic. The award-winning choreographer originally created Cinderella for Dutch National Ballet and San Francisco Ballet, now he and his collaborators have adapted it for English National Ballet and the circular space of the Royal Albert Hall. What are the best dining options near English National Ballet: Cinderella in-the-round London? English National Ballet: Cinderella in-the-round gyms, sporting activities, health & beauty and fitness. The best pubs near London English National Ballet: Cinderella in-the-round. English National Ballet: Cinderella in-the-round clubs, bars, cabaret nights, casinos and interesting nightlife. Where to have your meeting, conference, exhibition, private dining or training course near English National Ballet: Cinderella in-the-round. From cheap budget places to stay to luxury 5 star suites see our discounts for Royal Albert Hall hotels, including Baglioni Hotel London from 78% off.